In our article today, Julie Waterhouse gives ten subject ideas for your macro photography. Julie writes for Ultimate Photo Tips, which provides friendly education and encouragement for photo enthusiasts around the world, presented in a way that’s clear, organized, and easy to understand. Here are a few of my attempts at macro photography which I hope you will enjoy. 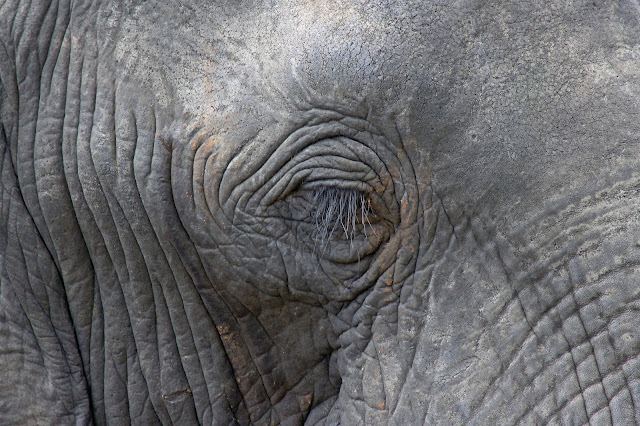 An elephant close up in Hwange National Park, Zimbabwe, Africa. 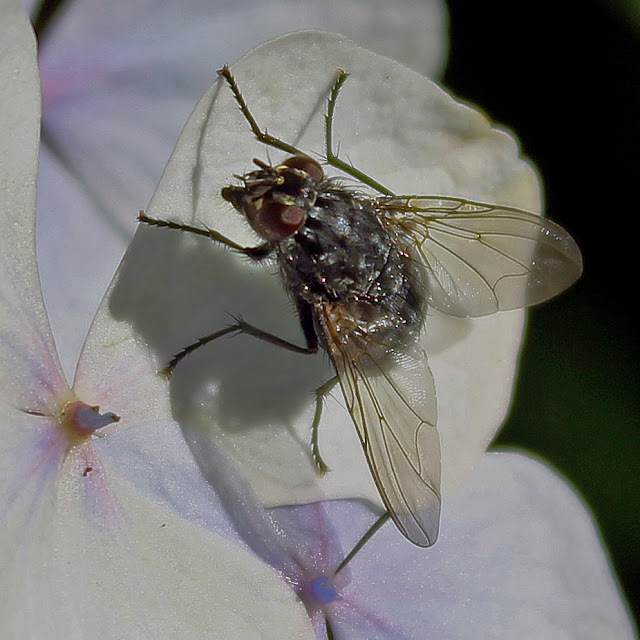 Macro of a fly on the petal of a lacewing hydrangea at Westonbirt Arboretum, Gloucestershire, England. 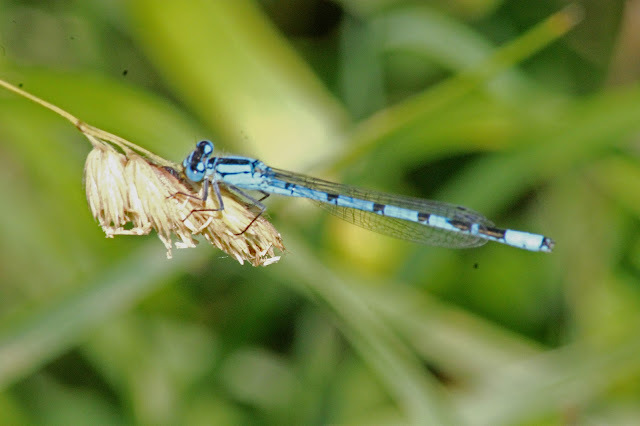 An azure damselfly (Coenagrion puella) seen in Cotswold Water Park, Gloucestershire. As usual, my work is available to purchase as original Wall Art, in a variety of formats from stretched canvas or framed prints, metal or acrylic prints,or simply as standard prints for you to mount in your favourite picture frame. They are also available as greeting cards or printed onto iPhone or Galaxy phone cases, throw pillows, duvet covers or tote bags. Simply click on the image and you will be taken to my gallery where you will find full details. Todays article is from Picture Correct and is written by award winning writer/photographer Tedric Garrison who has 30 years experience in photography. The root word of repetition is “repeat”. When you repeat a certain size or shape or color you add strength to the overall image. Repetition is a basic concept in the world of art. If you want to make a statement, you repeat certain elements again and again. If you repeat something once or twice it becomes more interesting. If you repeat something many times it becomes a pattern and takes on a life of its own. The Yew Tree Garden at Packwood House, Warwickshire, England. Lobster pots on the quay at Brora Harbour, Brora, Scotland. Winter logs seen in the mountain village of Jeravna in the Blue Mountains of Bulgaria. Picfair, the fair photography platform, has launched its second annual Women Behind the Lens competition, seeking a new generation of female photographers to share their perspectives of the world. 2017’s inaugural competition saw over 4,000 entries from 350 photographers in 40 countries, with the shortlisted entrants exhibited at The Guardian newspaper’s in-house gallery in London. The exhibition will return to The Guardian this year, with the competition open for entries from 1st August 2018 to 1st October 2018. Picfair - an open photographic platform for photographers of all levels of experience - launched the competition in 2017 to highlight the gender imbalance in the commercial photography industries, where just 2% of photographers on the books at major commercial agencies are women, and only 5% of the images used by leading photography publishers are from the lenses of female photographers. The shortlisted entrants ranged from an engineer from the Forest of Dean, an archaeologist from the Scottish highlands, and an interior designer from Malaysia. The overall winner was Emma Williams, a paramedic from Milton Keynes, whose “freelensed” shot of her son returning to school through a rain-drenched car window wowed an esteemed panel of judges. “We were blown away by the quality of last year’s entries, and want to build on the momentum we started by continuing to showcase the exceptional quality of female photography across the world,” said Picfair’s Creative Director Sally Hart. “Picfair was formed to make the world of commercial photography fairer, more open and more representative. By opening our doors to every type of photographer, from every type of background, we believe we can give image buyers more authentic, lesser-seen perspectives of the world. It’s absurd that female perspectives are in such a tiny minority in this industry, and we want to help change that”.